This entry was posted on September 29, 2011 by emandmichael. It was filed under Uncategorized . What a beautiful couple! Hope you were able to do something special on your anniversary. Wishing you many,many more wonderful, healthy years together. 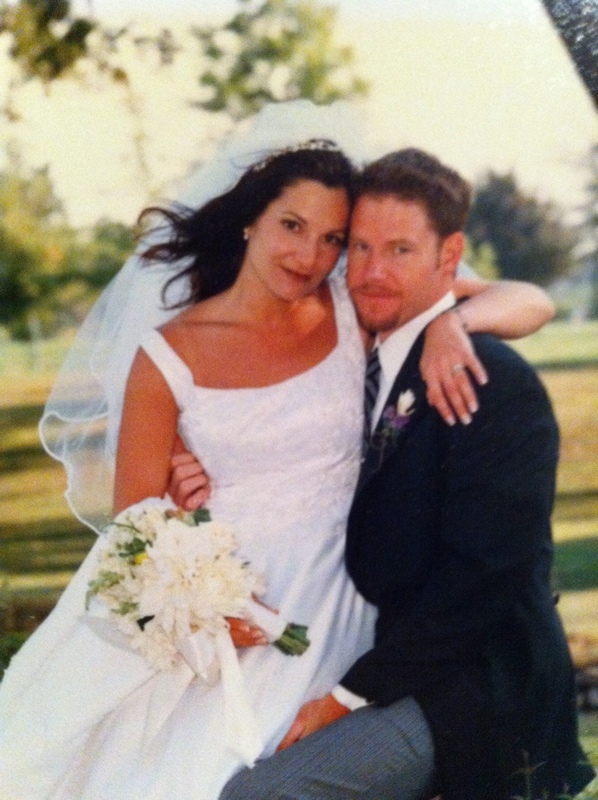 We didn’t do much for our anniversary – but that didn’t matter – we enjoy every day together (well, most days) ha ha. I hope you are doing well! Sending you my best.